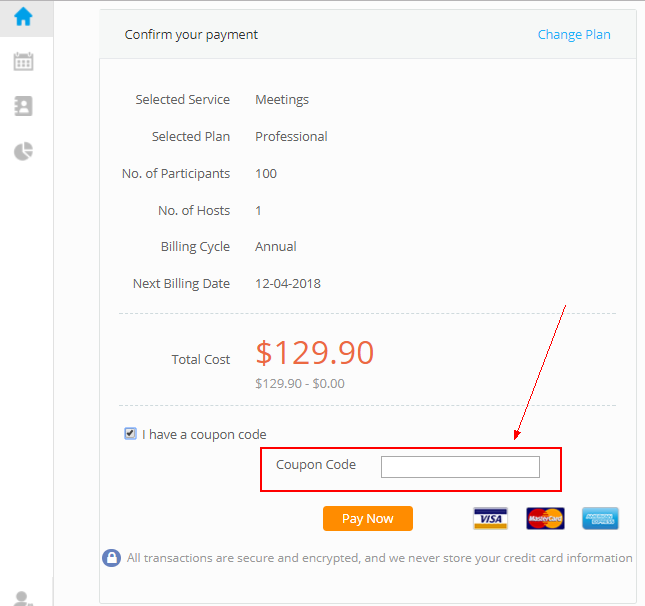 How do I use a coupon code to buy the ezTalks professional plan? The article below is about how to use the coupon code to buy the ezTalks professional plan. 4. 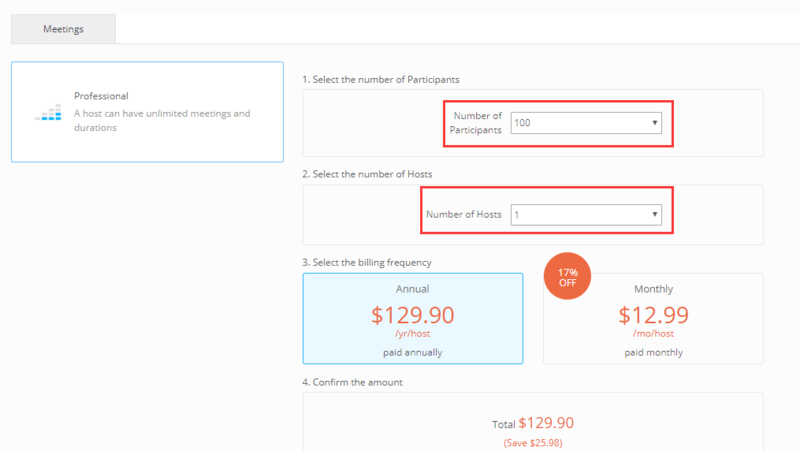 Then choose the number of participants and host, choose pay Monthly or Annual and click on Proceed to pay. The host is the one who starts a meeting. 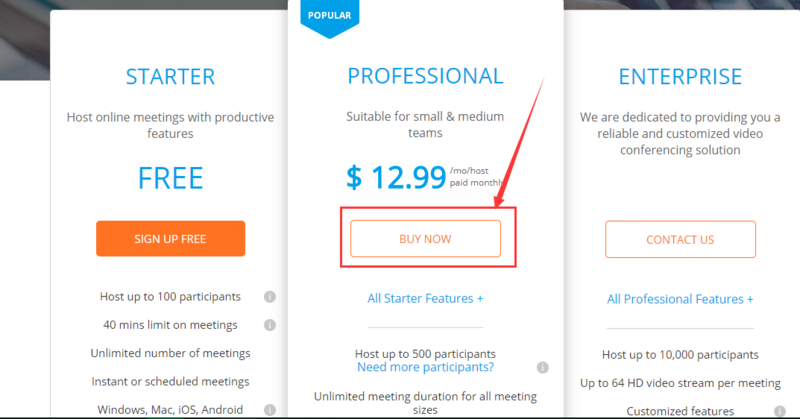 If you only have one meeting to be held at the same time, you only need to buy one host, while if five meetings at the same time, you need to buy five hosts. 5. 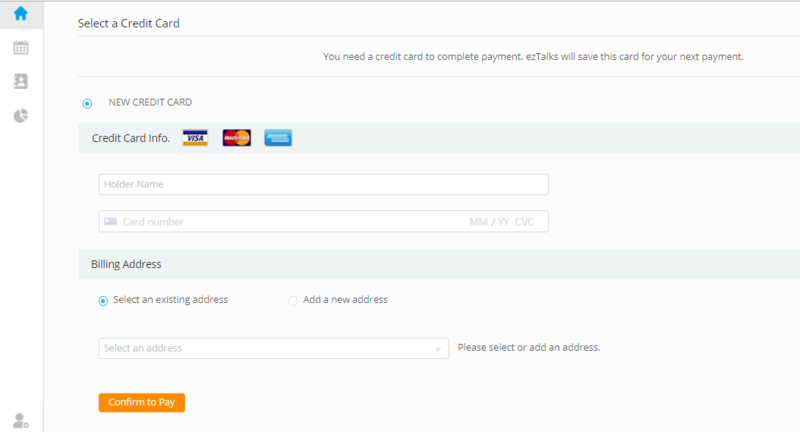 Then please confirm your payment and input the coupon code. Please note: after you input the coupon code, please make a click on any place of the same page and then click Pay Now to make sure the coupon code takes effect. 6. After that, please add your credit card info and make payment. 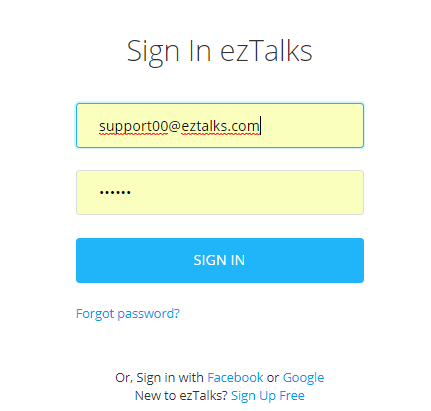 If the payment is not successful, please contact support center of ezTalks to get more help.